For close to two hours, the fate of the proposed Thunderhead Wind Energy farm hung in the balance. 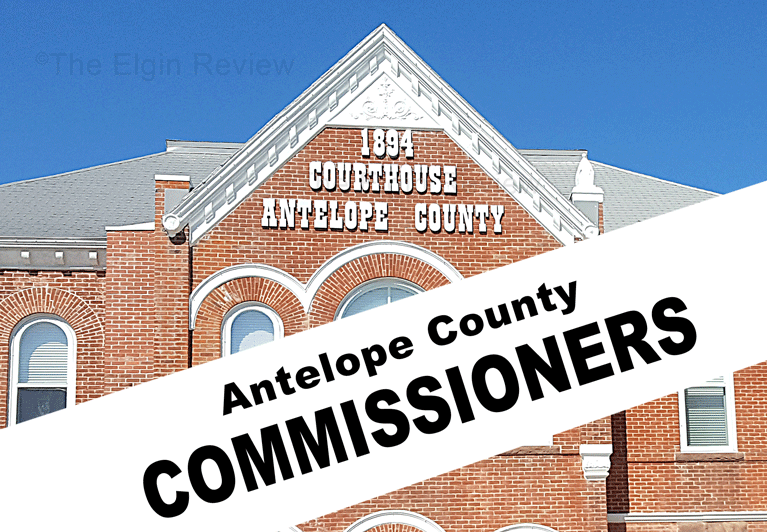 Then, just before noon Tuesday, the Antelope County Commissioners approved a conditional use permit by a 4-0-1 vote (chairman LeRoy Kerkman abstaining). The vote means it’s very likely, sometime in 2019, work will begin on the wind farm with towers to be located primarily in Antelope County, some in Wheeler County. As many as 170 wind towers could be built as part of Thunderhead. Landowners and others interested in the wind farm overflowed the commissioners’ meeting room for the hearing. 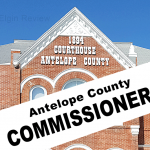 In approving the permit application, the commissioners accepted the Antelope County Planning Commission’s recommendation to approve the permit with the conditions’ they noted. There was one additional condition added. County Road Boss Casey Dittrich asked the commissioners to include an assessment of $2,500 per day, per mile for roads which the county must close due to damage caused during wind farm construction. 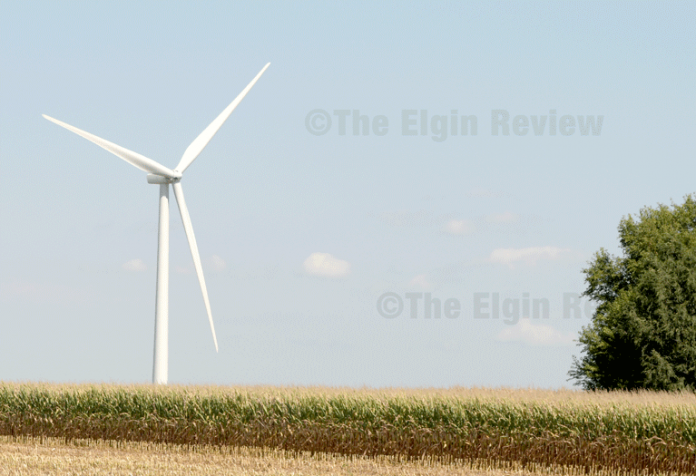 Dittrich said there were “serious growing pains” with subcontractors for Upstream Wind Energy farm located north of Neligh. Issues arose with farmers, during harvest, unable to get to their fields because of roads being closed due to the wind farm. “I think Invenergy is ready to ‘play ball’ with that,” Dittrich said. As part of the public hearing, individuals both for and against the wind farm gave testimony, much of it verbal, but some written. • Turbines shall not move more than 900 feet in any direction from the specific proposed location in Exhibit A and shall be sited on parcels identified in the Participating Landowner List (See Condition #3.) All County zoning setbacks and conditions of this permit will apply and must be met in order to place turbines on the Property. • All turbines will be installed with a Winter Ice Operation Mode (WIOM) control algorithm.